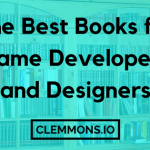 The 2019 Game Developers Conference runs through March 18-22 in San Francisco, California.  VRDC is on Monday and Tuesday (March 18-19) and the Independent Games Festival is March 20-22 (the 18th Annual Game Developers Choice Awards ceremony starts at 6:30 PM PST on Wednesday, March 20). If you are unable to attend this year’s event, there are some other game industry events that you could attend. 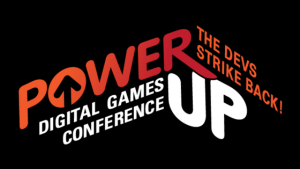 One of which is the Power-Up Digital Games Conference, which is a virtual conference taking place mostly on their Discord server and organized by Jesse Collins. I have presented at it a few times now, and the next one will be sometime in the summer. You can join their Discord Server here. The Unity Keynote is Monday, March 18, at 5:00 pm PST. Both the SF watch party and actual keynote appear to be waitlist only, however, anyone could watch the livestream. 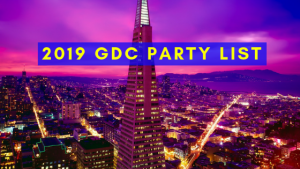 You can see Unity’s full schedule of events and sessions at GDC 2019 here. The spreadsheet was created by and is run by Talia Shmuel this year.